R.V. sites are available for both Hartland-sponsored camps as well as rental groups. There are 6 R.V. spots with full hookups (water, electricity, and sewer). Guests staying in the R.V. lot can make use of the gymnasium bathrooms and showers, which are located next to the R.V. Lot. Additional R.V. 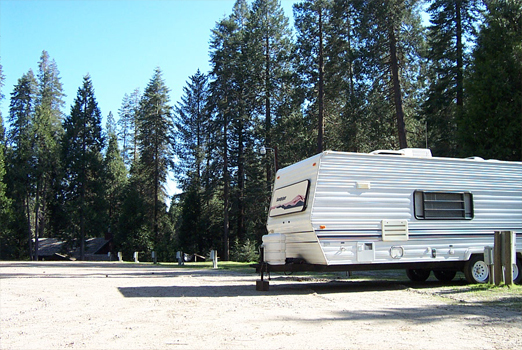 and tent camping sites without hookups are also available.